Non-GMO Berkshire Bone In Ham | Ritter Farm, LLC. 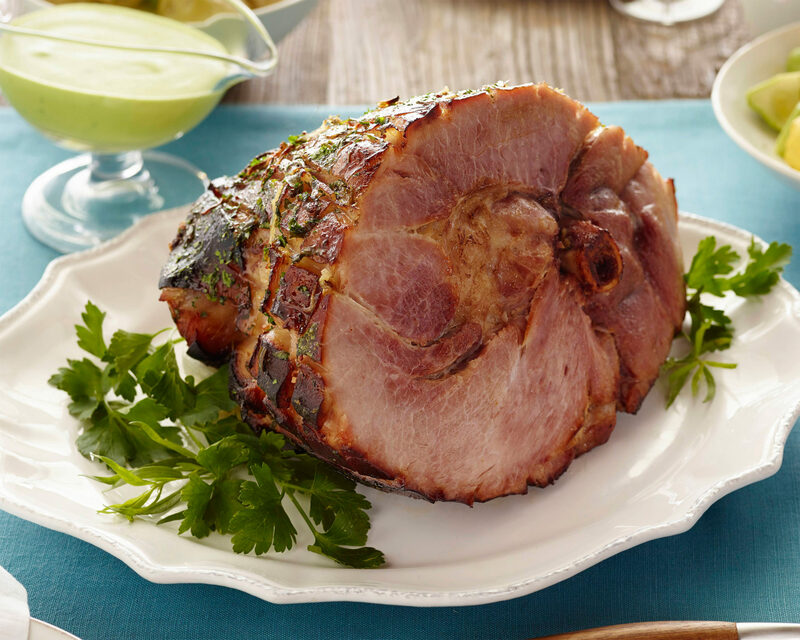 Our delicious Non-GMO Berkshire Bone In Ham is great for dinner, a celebration or entertaining. Limited quantities available. 7 lbs., 7.5 lbs., 8 lbs., 9 lbs., 9.5 lbs., 10 lbs., 10.5 lbs., 11 lbs., 12 lbs. I cooked the last two for Thanksgiving and everyone loved them.